Mateo is a young painter and an expert pigeon trainer. He sells 42 pigeons to Aurelio "El Pinto", the leader of a major drug cartel in Tijuana, who will use them to transport cocaine. The trip´s outcome is unsuccessful. As a result of this, "El Pinto" tortures Matthew and threatens his family if he does not recover the money. 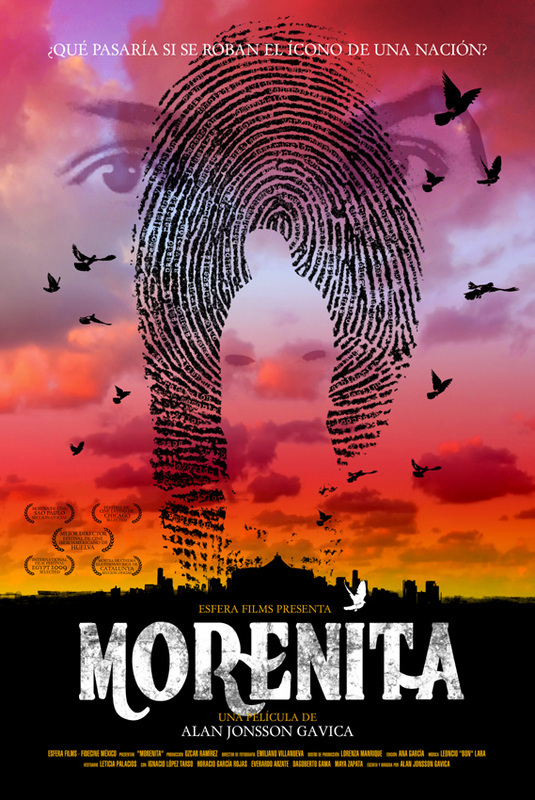 In a state of desperation, Matthew decides to kidnap the sacred image of the Virgin of Guadalupe Basilica, which carries a spiritual chaos in the country. Alan Jonsson Gavica was born in Mazatlán, Sinaloa, Mexico. He studied movie production, direction and screenwriting in various schools in the U.S.A., such as UCLA and Miramount Loyola (where he wrote and directed two projects: “Nadie es tan malo” (documentary, 1992) and “Kung-Fu Fighter”(short film, 1993). He worked as an apprentice in international productions such as “K9”, “Los timadores”, “Wagon East”, “Mr. Jones”, “Medicine Man” and “Romeo and Juliet”, amongst others. 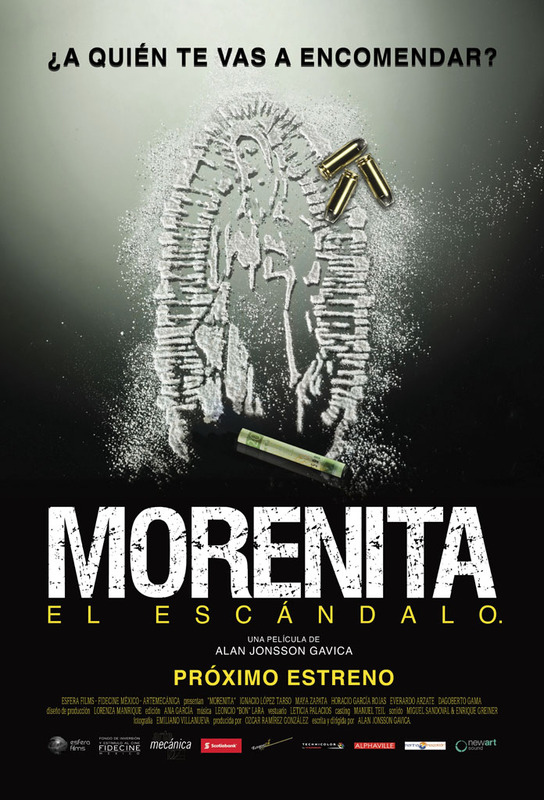 In 2002, Jonsson established Esfera Films Entertainment, a production company which produced his first movie “Morenita, The Scandal” which received various international awards. He has also directed T.V. advertisements and has won several awards in the advertizing industry as well. Jonsson is currently developing his next feature film, titled “La Carga”.